Windows 10 Creators Update will bring many new features like Storage sense, Dynamic Lock and more. Microsoft Windows 10 Creators Update is launching in April 2017. Previously in 2016, the company released Anniversary Update for Windows 10 with new features and improvements. The upcoming Windows 10 Creators Update will bring new features like Windows 10 Cloud edition, Action Center improvements, better personalization options, Game Mode and more. Check out the full features list below. Microsoft is working on Windows 10 Cloud OS, which would only run Windows Store apps and no 32bit apps support. 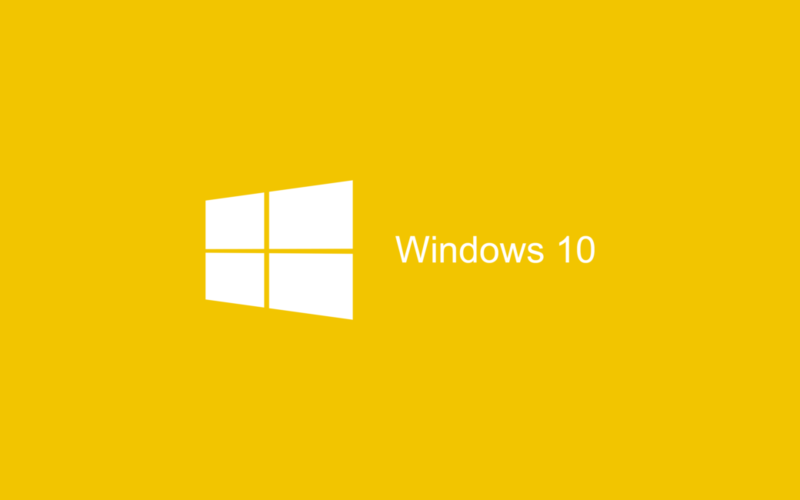 Windows 10 Cloud OS supports both ARM and Intel processors. Also, you’ll be able to upgrade from Windows 10 Cloud to other Windows 10 editions. Microsoft may license Windows 10 Cloud for free, and if the user wants a full Windows license, they can pay for it. Recently, Microsoft introduced Windows 10 Game Mode feature in Creators Update. 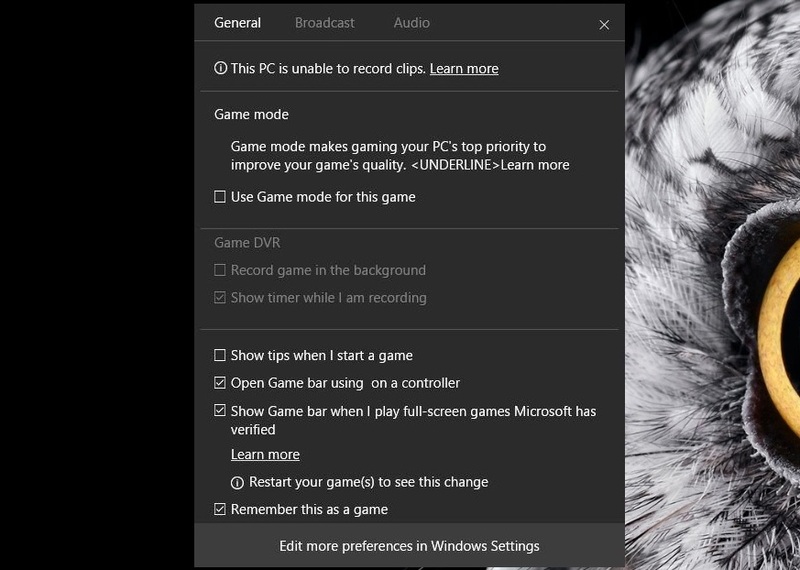 The new Game Mode will optimize your Windows 10 PC for increased performance in gaming. The new Windows 10 Game Mode will work with both Win32 and UWP games. In addition, Microsoft will also release Arena on Xbox Live, where you can play in organized tournaments or create your own, making eSports available for everyone. Check out how to enable Game Mode in Windows 10 Creators Update. Windows 10 Creator Update will bring more improvements to the Action Center. An improved UI and refined Quick Access icons are coming. 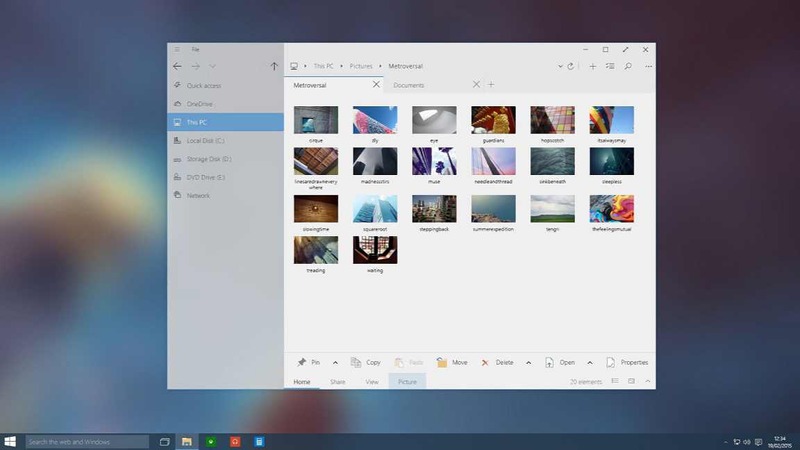 Microsoft will add brightness and contract with sliders directly via the Action Center. Now users will get more personalization options with the Creators Update. You will able to set the color of the titlebar with a color picker. 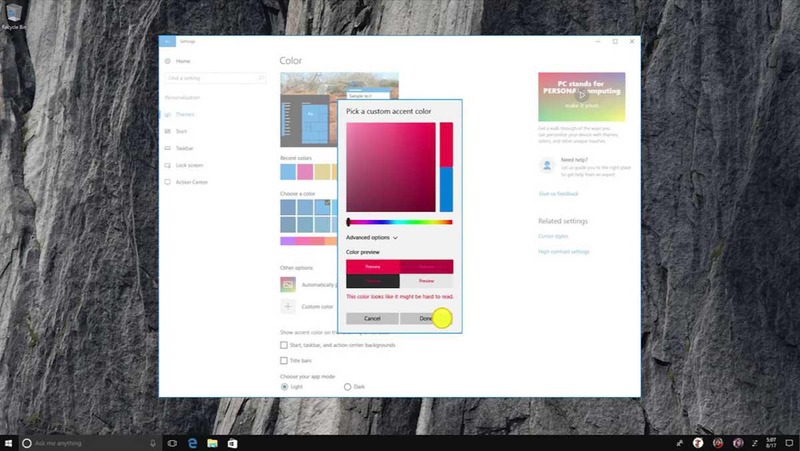 Microsoft will also add day and night display color theme, which will work automatically depending on time and environment. 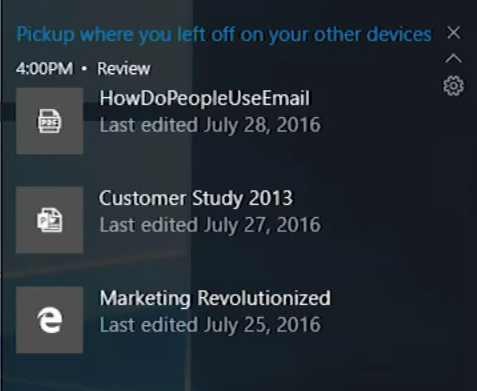 [Update]Microsoft has moved the MyPeople feature to Redstone 3 update for Windows 10. The new feature in system tray makes communication and sharing with your closest friends easier. 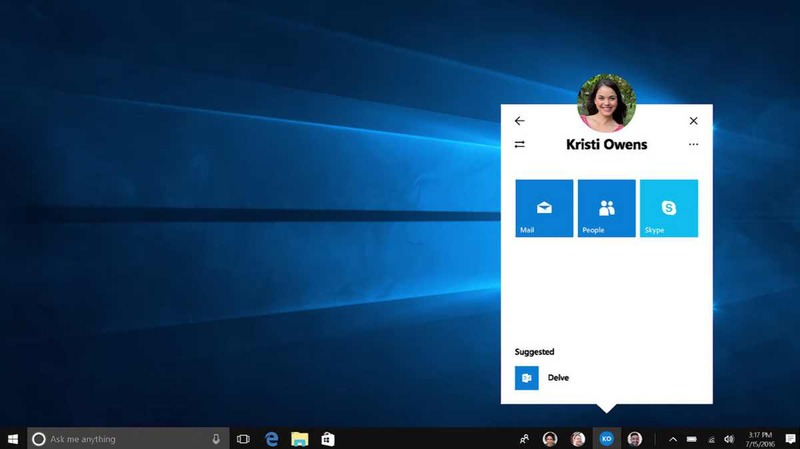 This new feature will hook up to Skype, GroupMe, and Office, with the ability to quickly message people. The feature will also bring support for emoji and direct message popup on the desktop. 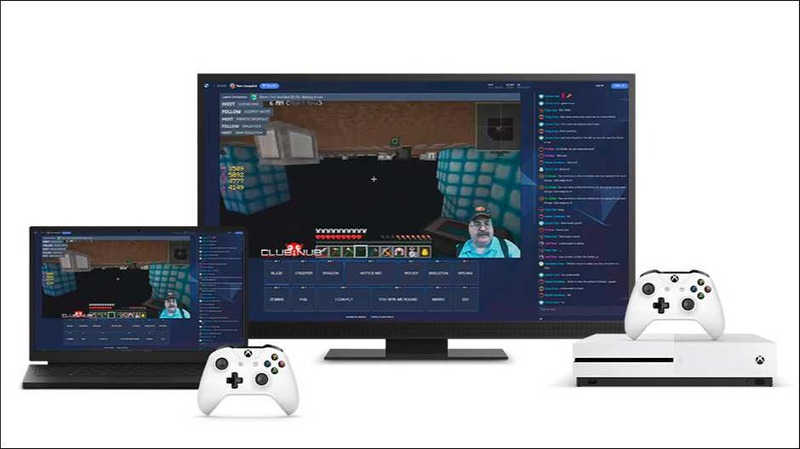 The Game bar in Windows 10 Creators Update will allow gamers to start a Beam broadcast for any game almost instantly. This new feature will allow you to watch live game streams and give you the ability to interact in real time with broadcasters. Best of all, Beam technology will be built right into Windows 10 and Xbox One. 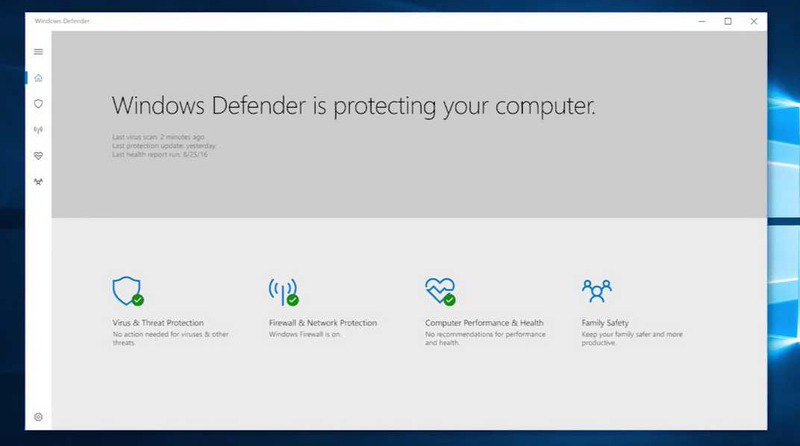 Microsoft Windows Defender will receive a new user-interface in the Creator Update. Windows Defender Security Center will make it is easier for users to view and control the security protections you choose and better understand the security features already protecting you on your Windows 10 device. You will find more details here. Windows 10 Creators Update will bring 3D features and other improvements to Edge. 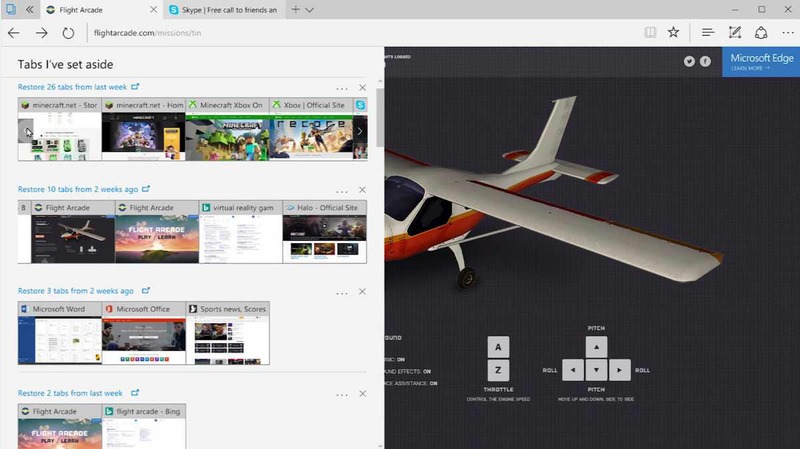 The HoloLens users will able to pull 3d objects directly from a web page with Edge. Apart from that tabs enhancements are also coming. With an option to set tabs aside for coming back to later. 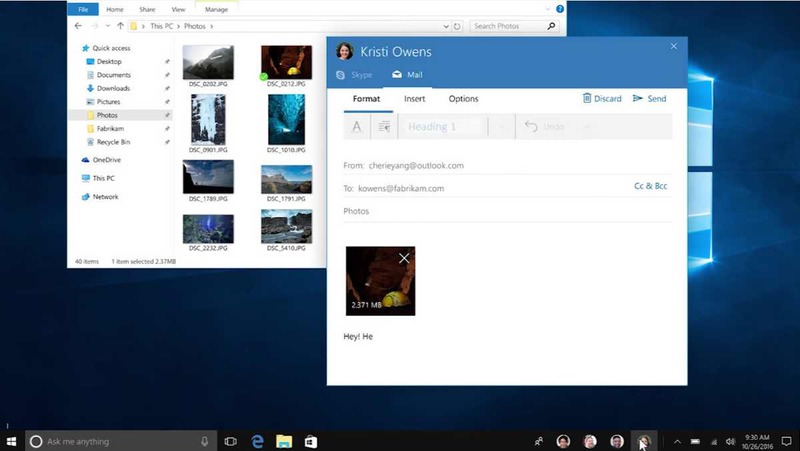 Mail app will also get new features like opening an email in a new window, responding to emails with quick actions, and being able to mention people with the @ symbol and more. 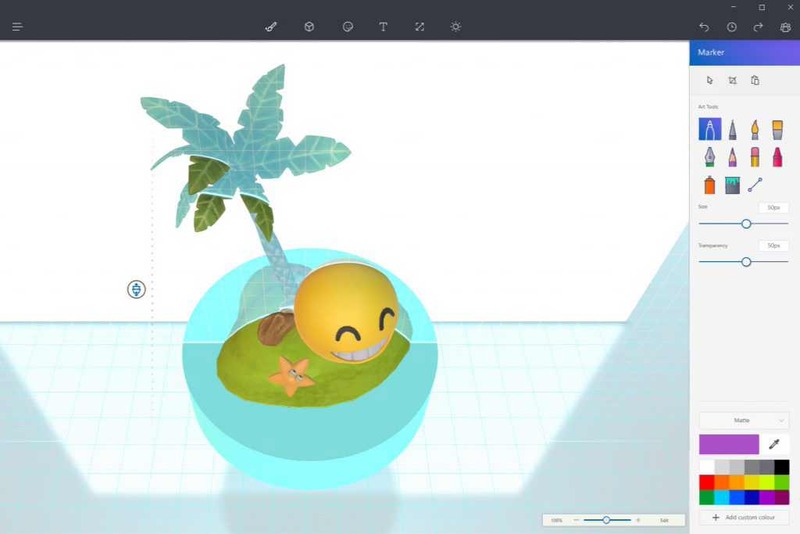 The new Paint 3D app is coming with Creators Update. Microsoft has redesigned the Paint app to include pen support, 3d models, and a whole community that allows you to share creations. You can download Paint 3D app from here. Cortana will now pop up a notification telling the user that they are able to sync an apps state from another device and continue exactly where they left off. Cortana will be able to contextually sync files, tabs, apps and more between devices, with contextual pop-ups that require the user to do very little work getting back into a productive state when moving between form factors. 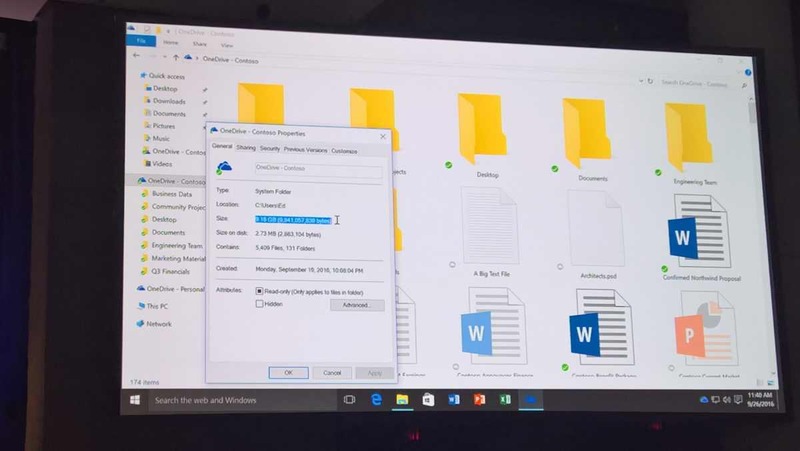 When you switch computers, Cortana will display quick links in the Action Center to help you easily get back into the Microsoft Edge websites and SharePoint (or other cloud-based) documents you used most recently.